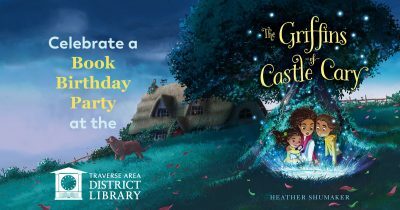 Join us for a book “birthday party” launch with local author Heather Shumaker as we celebrate her first children’s book, The Griffins of Castle Cary. 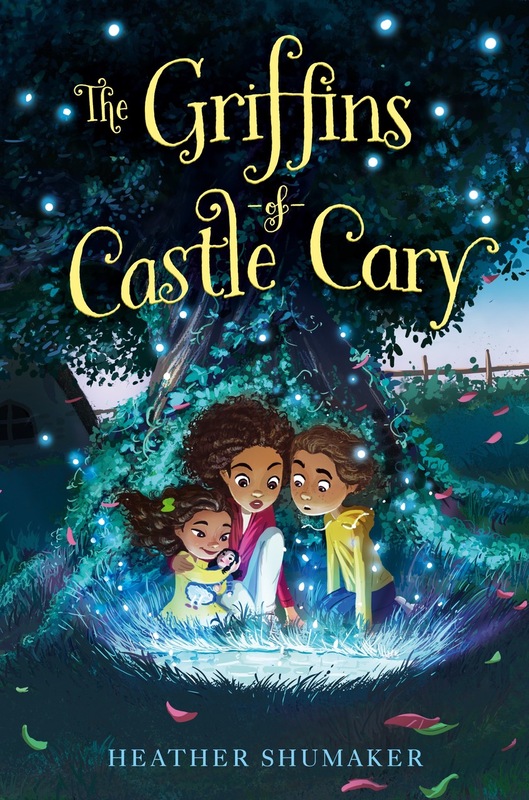 This book will appeal to fans of the close-knitted sibling books of The Penderwicks series and the magical worlds of Neil Gaiman. Ms. Shumaker will give a short presentation on the book, followed by a Q&A. We’ll commemorate the launch with cake and soft drinks. Fans can get their hands on copies of book which will be for sale at the program, though they won’t officially be available elsewhere until Tuesday, March 5th.